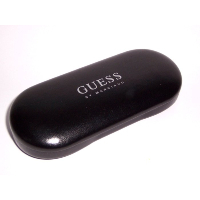 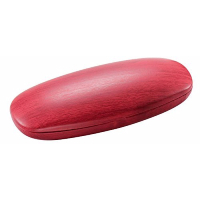 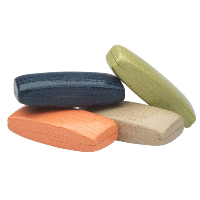 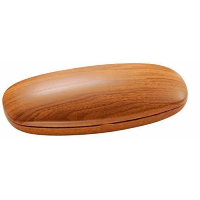 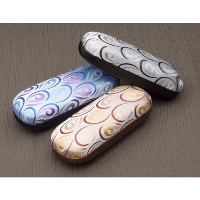 You will find a wide selection of quality spectacle cases such as sunglasses cases, spectacle cases for kids, flip top cases, small & slim or soft & semi soft. 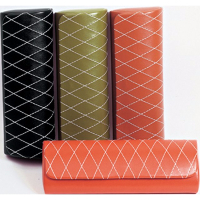 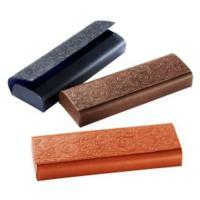 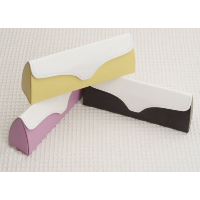 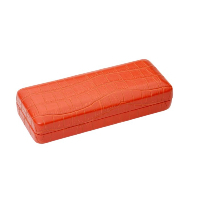 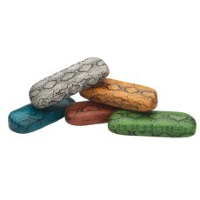 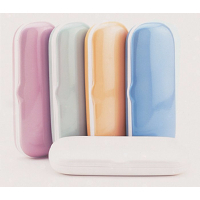 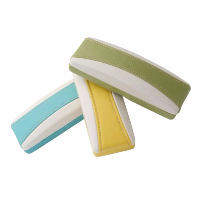 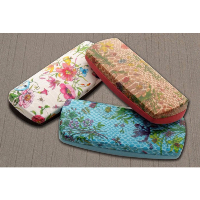 Shop now the perfect spectacle case and get the choice between the different glasses cases. 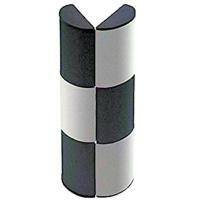 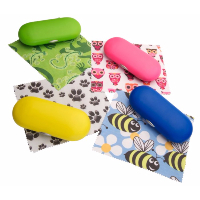 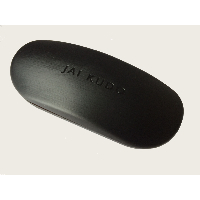 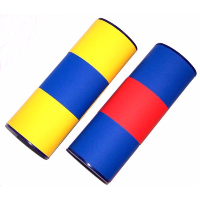 Strong, economical protection for your Sunglasses or Spectacles. 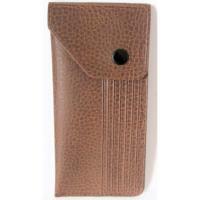 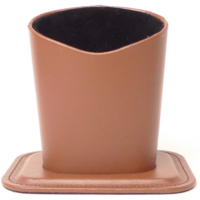 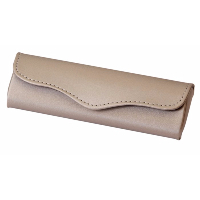 Brown, Leather Look Slip In Spectacle case. 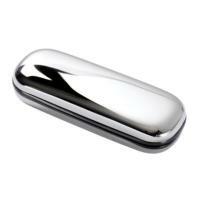 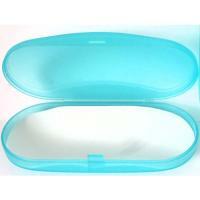 Suitable for Small to Medium Spectacles and Sunglasses. 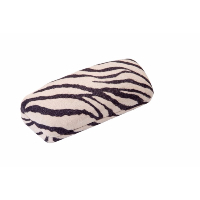 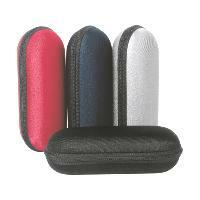 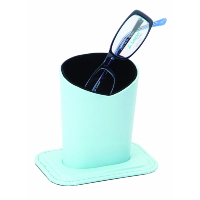 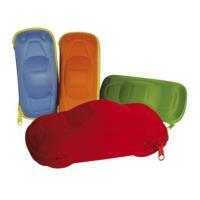 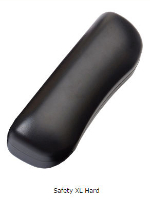 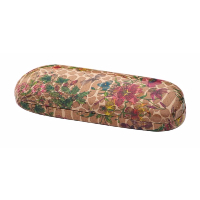 Soft Fabric Case Suitable for for larger Spectacle Frames and Sunglasses. 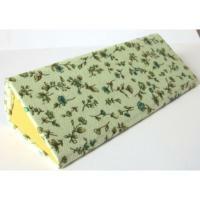 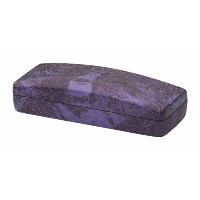 Fabric Covered Semi hard, zip around case. 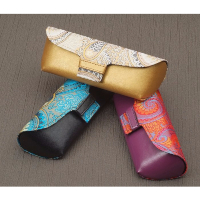 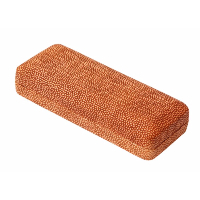 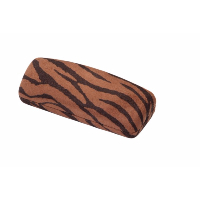 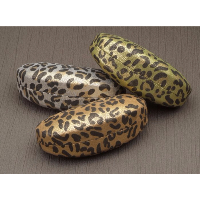 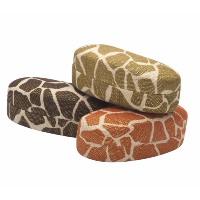 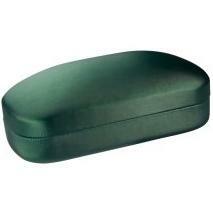 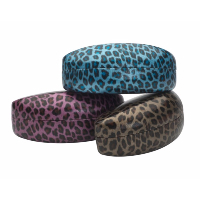 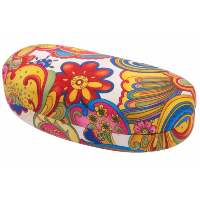 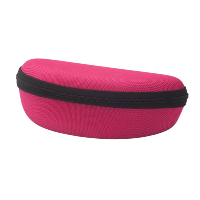 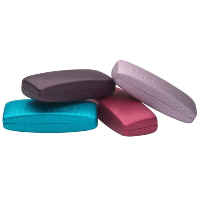 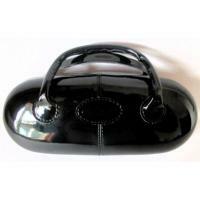 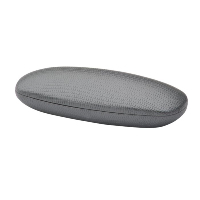 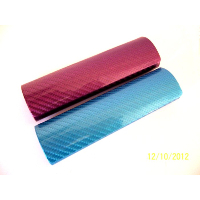 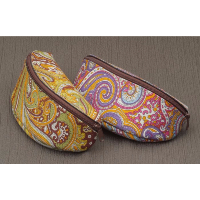 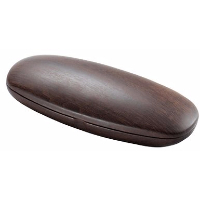 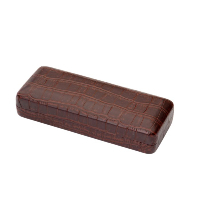 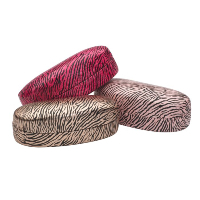 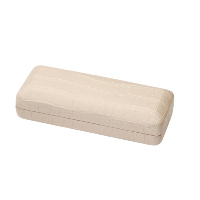 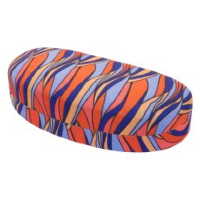 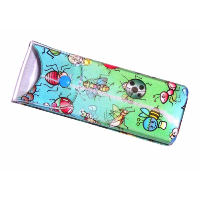 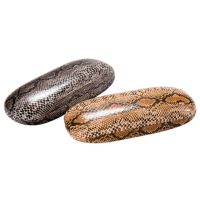 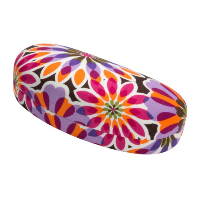 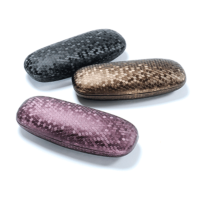 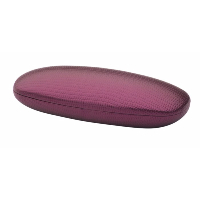 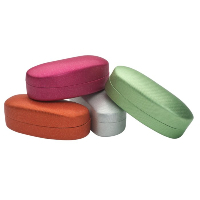 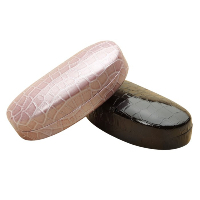 Fabric Covered Metal Case, Suitable for Small and Slimline Spectacle Frames and Sunglasses. 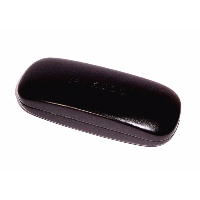 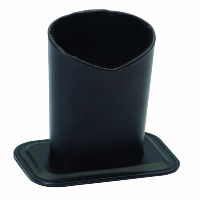 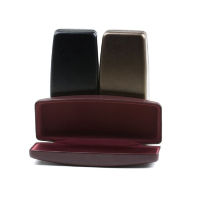 Magic Case Logic Spectacle case in Black / Grey, with an easy to open magnetic roll over fastening.